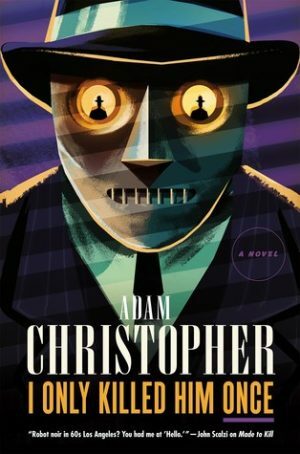 Today, July 10, 2018, marks the release of I Only Killed Him Once by Adam Christopher, the third and final novel in the Ray Electromatic Mysteries series. 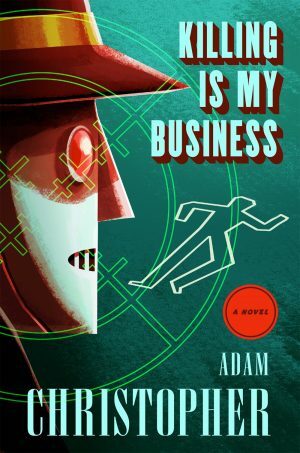 This is a great science fiction noir mystery series featuring the very last robot in operation working as a hit man using the cover of a private detective when unwanted eyes begin to pry. 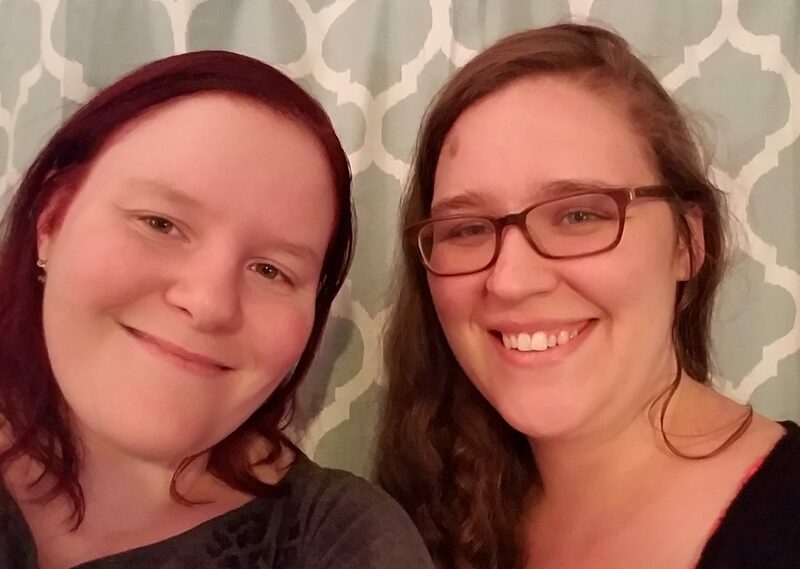 It may not be immediately obvious from the SFF theme of this blog, but I love a good mystery story. The Ray Electromatic Mysteries by Adam Christopher scratches both itches. Killing is my Business is the second book in this series. 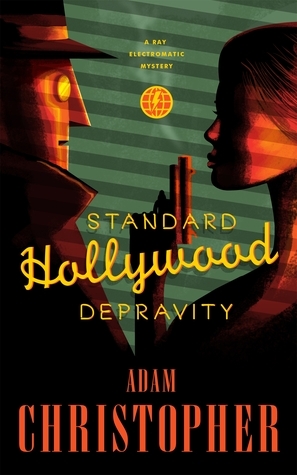 It is set in a 1960s noir Los Angeles, features a robot assassin nee private detective, and is more fun than it has any right to be. What can I say? 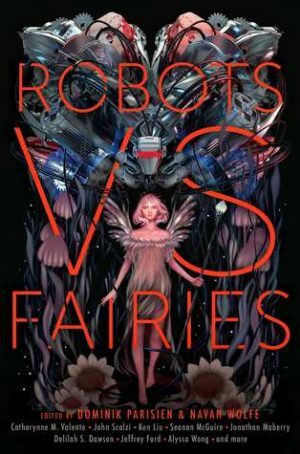 Robots are cool, damn it, and there should be more stories with them. Or maybe it’s my twelve year old self talking. Either way, I love this concept. I love this series. And more people should be talking about it. 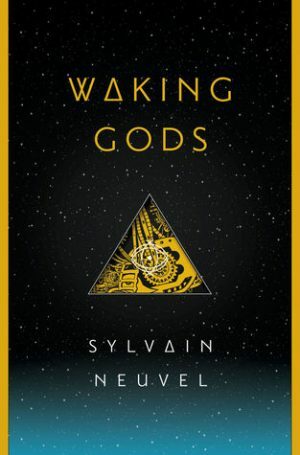 The second novel in the Themis Files series by Sylvain Nuevel, Waking Gods, is released today, April 4, 2017. This is a high octane, heart pounding, gut wrenching novel that has to be read immediately. I mean it. Go out there and find a copy. This isn’t just a good next installment in a series. This is a magnificent second book to a series that deserves to be read. Though it’s still early in 2017, I know this is one of, if not the, best book of 2017. 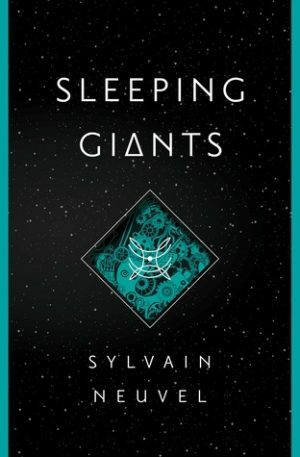 If you haven’t caught up with this series, or are interested in seeing what we thought about the first book in this series, check out what we thought of Sleeping Giants. 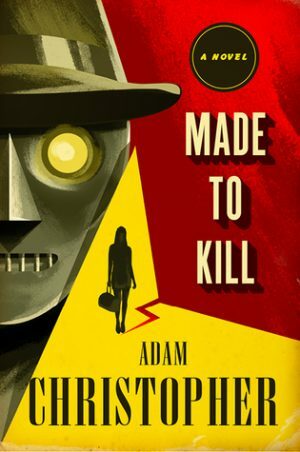 I can’t begin to describe how happy I was when I first found Made to Kill by Adam Christopher. I was in the library right after Fallout 4’s Far Harbor DLC was released, and really wanted to find a book somehow involving cyborgs, androids or the sort as main characters. (Because Nick Valentine is a great character, and I need more of that in my life.) And lo! Right there, directly at eye level was Made to Kill with a robot on the front cover just begging me to read it.